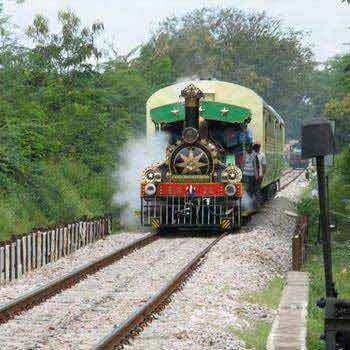 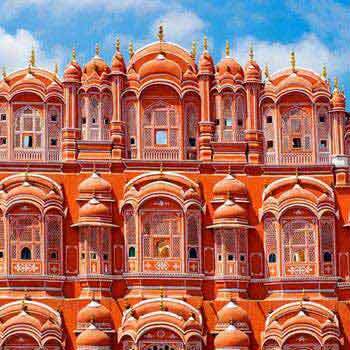 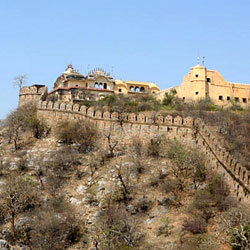 Alwar is a district located 150 kms away from Jaipur, Rajasthan. 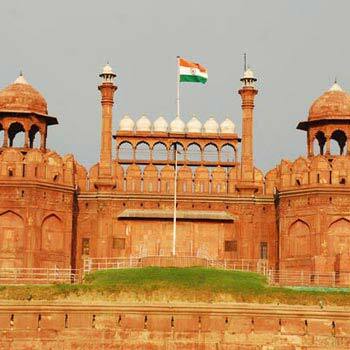 This place has served as a princely state in the pre-independence era and was ruled by the Kachwaha Rajputs. 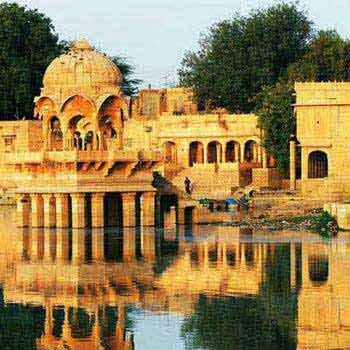 Raja Pratap Singh was the last successful Kachwaha Rajput ruler of Alwar. 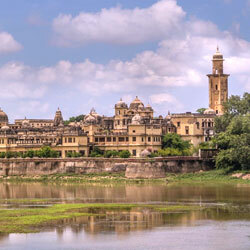 This splendid place has a rich history that can be spotted on the grandeurs erected by the rulers of Rajput dynasty. 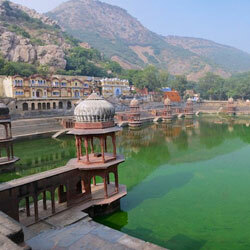 Entrenched at a height of 889 feet and beckoned by the Aravali hills, Alwar is truly a mesmerizing place in Rajasthan. 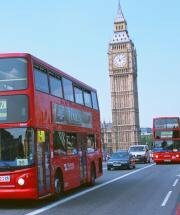 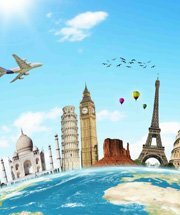 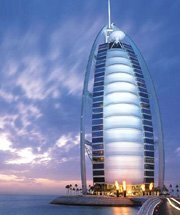 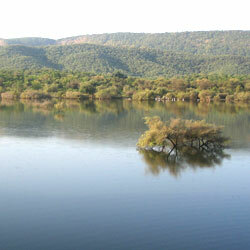 The place experiences moderate climate amid year. 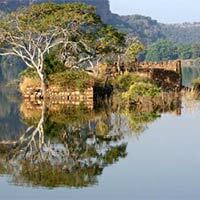 The summers become searing during the months of May-July, whereas, December-mid February are balmy and clement. 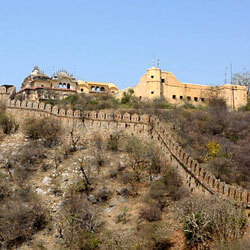 The winter season is the right time to take the tour around Alwar city. 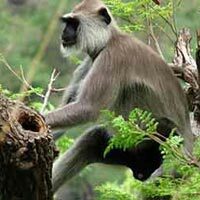 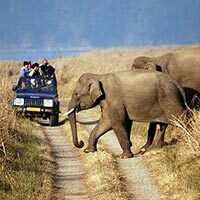 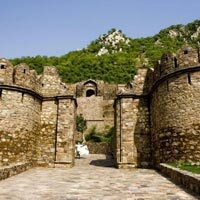 With a rich cultural history that Alwar boasts, visitors can see the splendid marvels that are alluring. 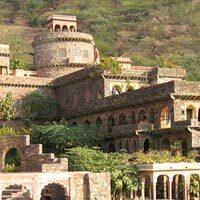 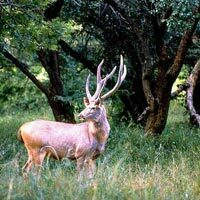 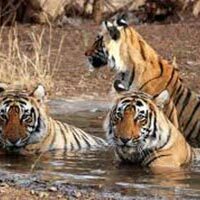 With a picturesque valley, Sariska Tiger Reserve lures the wildlife enthusiasts and on the other hand, the haunted ruins of Bhangarh fort invite daredevils to take a stroll in the palace. 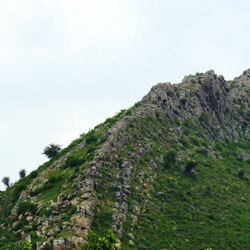 Alwar is also a place for treating the taste-buds and kalakand is a famous dessert here.